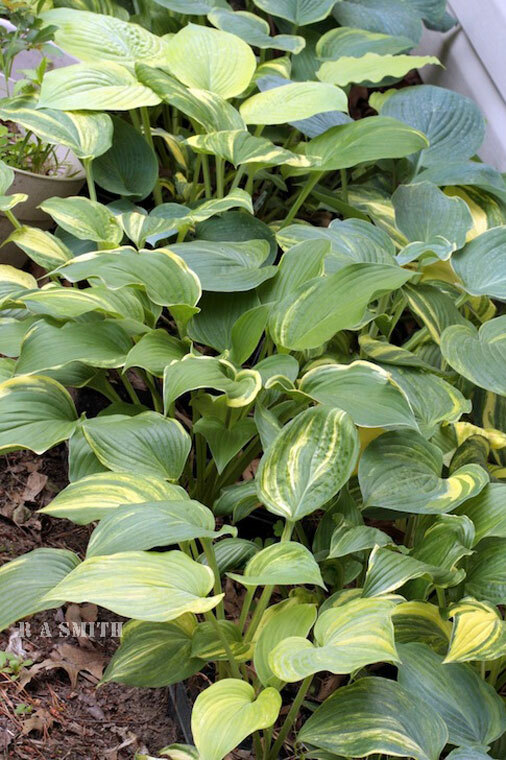 Once the holiday hustle and bustle has settled down, join the many who have participated in the annual AHS online auction to look at great hosta pictures, dream of spring, and snap up a coveted treat for ourselves to plant in the garden next spring! 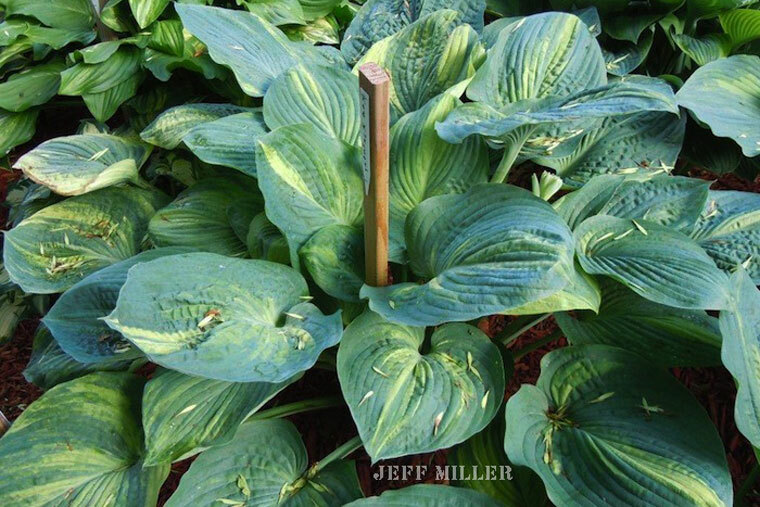 We typically have a wide array of new nursery releases, classic ‘must have’ plants for any serious hosta garden, rare collector’s treasures, and exclusive breeding stock from members around the country. Seed proved to be a popular hit last year. Several of our hybridizers have initiated a commitment to save seed just for this year’s event. 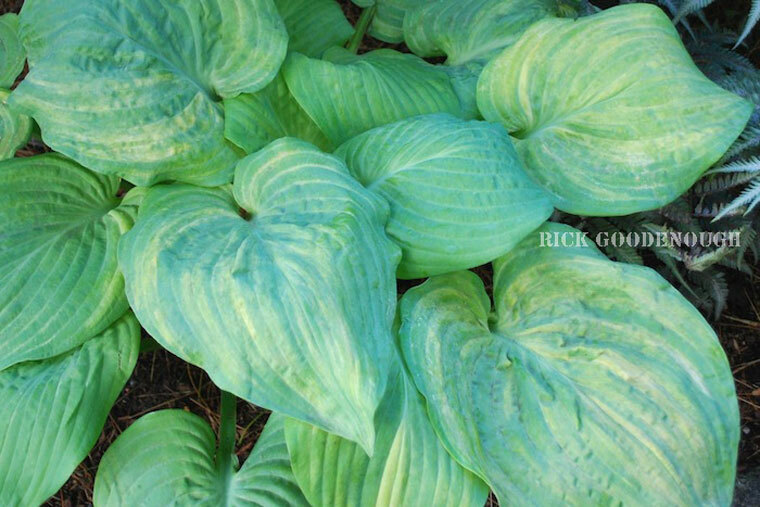 The 12th American Hosta Society Online Auction is tentatively scheduled for January 11th through 25th, 2014. Old pros and newcomers alike are invited to join us once again for this much anticipated event. Look for a posting on the home page of the American Hosta Society (click here) website approximately one week prior to our start date. A link will be posted to take you directly into the auction software and move you through the directions and agreement pages. Joanna Kovalcsik, AKA Jojo, will be part of the team again this year. Those familiar with her lively descriptions will enjoy her return. New participants will understand, once this event gets underway. We already have a few donations. You will get a hint at the quality of plants we typically see at this event by checking our history of this event; simply click here and open the links labeled “Big Bid Items”. A quick look in the convention coverage of this issue and within the heading “Other AHS Awards” may whet your appetite even more. All communication, news, tips, and more are conducted electronically. The first e-mail notice has gone out to past participants. It regarded taking inventory NOW, before the snow flies, for possible donations. In the event that you did not receive the e-mail in September, be sure to contact Don Dean at dedean@q.com. Simply request that you be added to the auction e-mail group, and you will begin to receive news, as it occurs, regarding this auction. Each year, old addresses become obsolete, due to a change of service providers, software, etc. Missed the news? You are either new or your address bounced back as undeliverable. You will need to contact Don to be included again. Be sure to add Don’s e-mail address to your address book to avoid messages being blocked by your spam filter. Last year proved to be like every previous year’s event; the generosity of the donors and bidders continues to shine. Just as exciting, we gained several new participants and some have relayed the message that they look forward to the next AHS online auction. The “next” is soon to arrive. It doesn’t get much better than that! Rally once again to support our society’s future by participating in this AHS event, by making an auction donation, bidding, or spreading the word to gardening friends! Treat yourself and the AHS through your participation. All members of the society benefit from every donation and bid placed. Become one of those who choose to participate for the benefit of all. 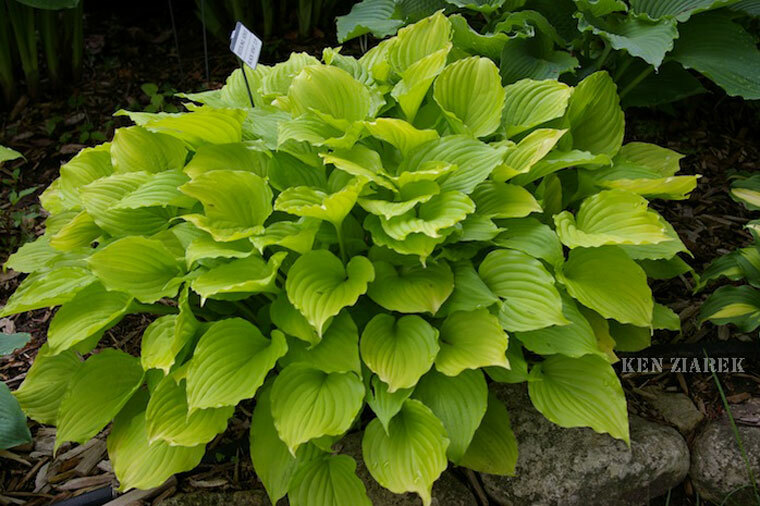 You do not need to be a member of the American Hosta Society to take part in this event; invite friends with a passion for hosta to join in the fun.